 St. Francis Community Services is a federated organization of Catholic Charities of St. Louis. Catholic Charities of St. Louis has been helping people in need since 1912. 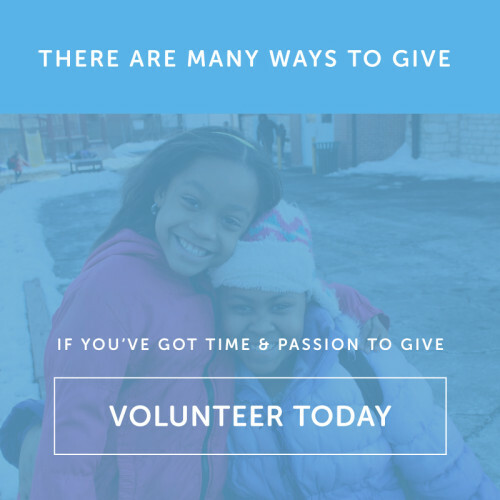 Organized as a federation of eight local organizations, Catholic Charities assists more than 135,000 people annually and serves 11 counties in the St. Louis metropolitan area. The Catholic Charities Central Office provides assistance in advocacy, administration, accreditation, human resources, communications, quality assurance, and fund development for the eight agencies that are a part of the Catholic Charities Federation. Catholic Charities organizations serve a wide range of people: children who are dependent, abused and neglected; adults who are homeless or at risk of homelessness; women who are abused; parents and children requiring family counseling; people struggling as the result of drug abuse or alcoholism; older adults with special needs; and many more. 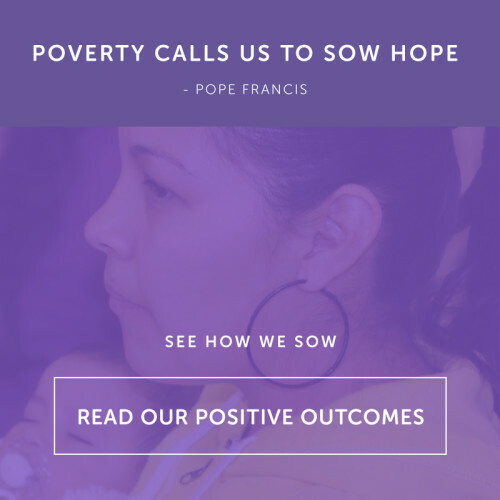 Catholic Charities seeks to break the cycle of poverty, abuse and neglect, empower to people to make permanent changes in their lives and support people to lead self-sufficient, dignified lives.